New KS4 qualifications have significantly more content than previous qualifications and longer, more frequent examinations. This means that there is now a greater need for students to extend and consolidate their learning outside the classroom, but also to prepare themselves mentally and physically for periods of exam stress and extended writing. PiXL (Partners in Excellence) have therefore created a series of subject based resources for Year 11 to develop their independence and endurance. PiXL Independence uses a credit based system, whereby each pupil is given a credit target to achieve by a deadline which they set themselves or which is set by their teacher. Each task has credit value assigned to it, so students can choose how they reach that target. Independence is encouraged by students being given the autonomy to select the activity they wish to complete. Students can also use their own initiative to use these activities as a mechanism of them identifying areas where they require further practice, and accessing structured support materials to overcome these barriers. 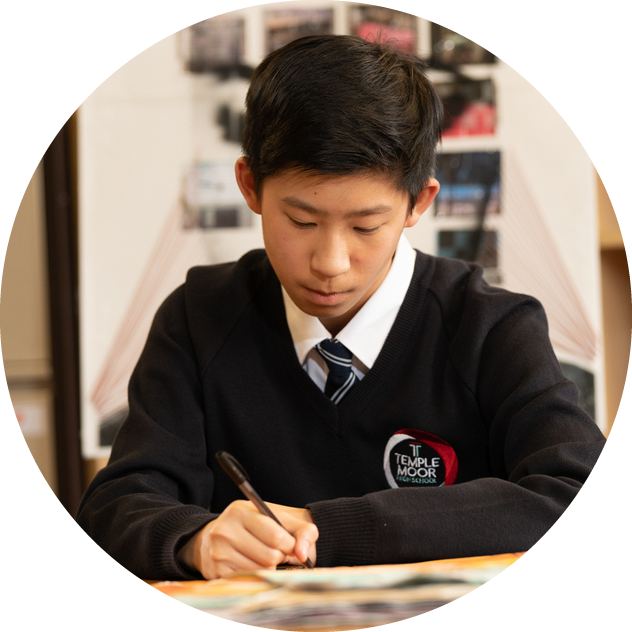 PiXL Endurance consists of materials which support students to set outcome and performance goals, organise their time and understand how their mind and body works, using a performance point system. It also contains a series of exam warm ups and endurance tests to develop stamina. “How can I help my child do their absolute best?” – a great way to boost your child is with some of these tasty recipes! 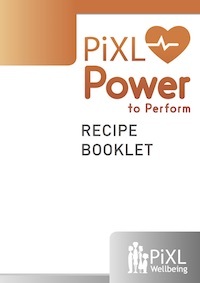 These recipes from PiXL Power to Perform help students to enhance their performance, concentration and energy. Written by BBC Good Food Chef Mark Lloyd, these straight forward recipes are carefully designed to help your child with the demands of the busy exam season. PiXL (Partners in Excellence) have produced apps to support student learning, preparation for exams and revision across a number of KS4 subjects. These are diagnostic web and app based pieces of software that allows students to focus on strengths and weaknesses, and which tie in to the PPE exams students sit in Y11. The app also provide therapies for students to consolidate material with which they have weaknesses. Apps are available to download from the Apple, Android and Amazon stores, or can be accessed using PC’s. Login details will be issued to students to enable them to use these Apps.